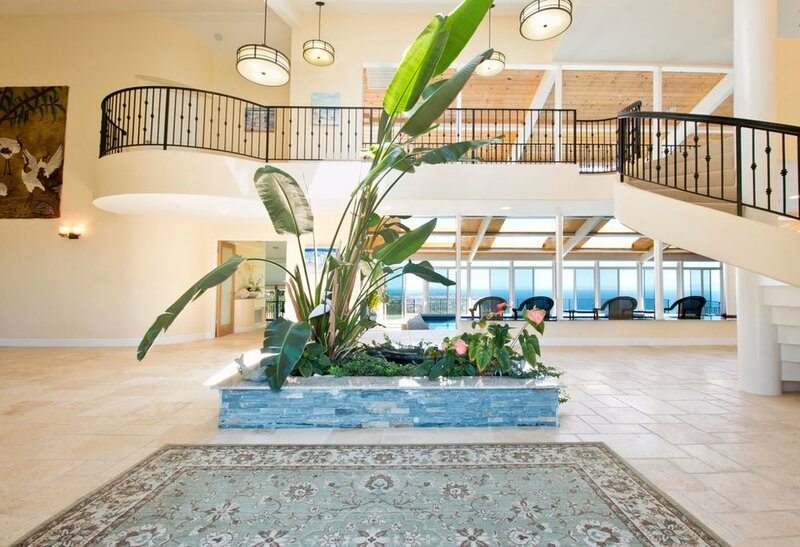 This 12,000 sq/ft, 7 bedroom, 8 bathroom estate is situated on +/- 4 acre promontory overlooking miles of pristine beaches and the Santa Monica Bay. The home, which was practically rebuilt from the ground up in 2007, is unlike any other. Features include an indoor koi pond entryway, indoor saltwater pool, walls of glass doors that open to various outdoor spaces for entertaining; ocean view living room with stone fireplace; an ocean view master suite with fireplace and sitting area, spa-like bath and large closet; cook's kitchen with Viking appliances; media/billiards room; a second ocean view master suite with spa-like bath plus three additional en-suite bedrooms; four car garage; a self-contained guest unit with two bedrooms, two and a half baths, with kitchen attached, and so much more. 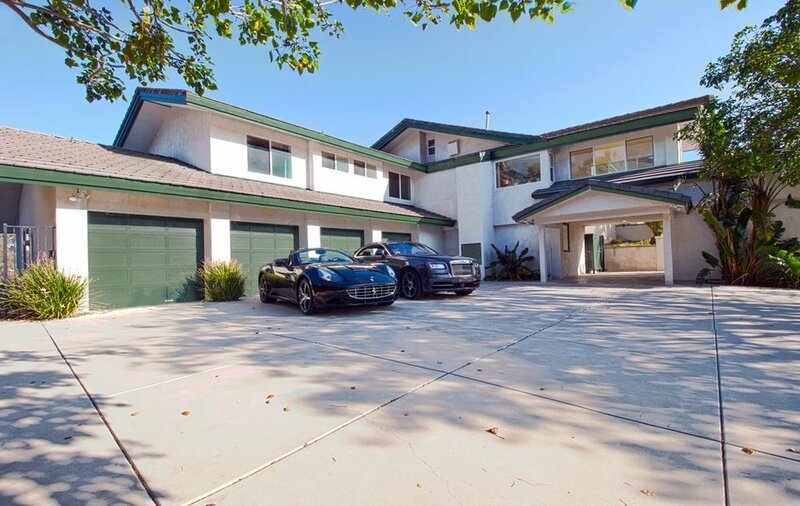 One of a kind private and gated Malibu compound.